Outdoor 60-LED Camping Hiking Tent Night Light due to its particular design, will bring you more convenience than ordinary ones. Sending out bright and soft light, it can easily guiding your directions in the darkness. The waterproof switch is made of the high-quality natural rubber material, as well as the comfortable hand feeling, repeat press it helps change the 3 lighting modes. Non-professionals do not open the circuit board. There is no battery included, so please prepare them by yourselves if you are interested. 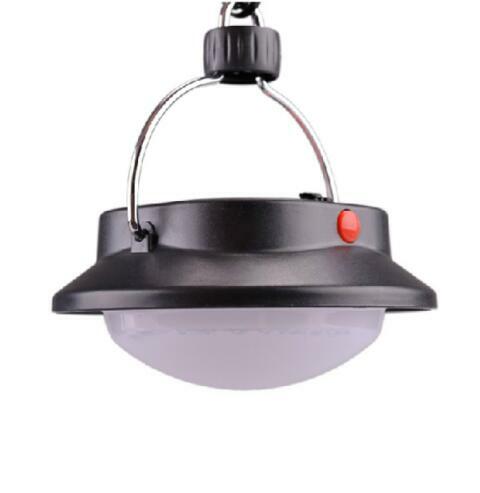 Premium and utility hanging lights, you deserve it! And wish you a pleasant purchase!